Welcome to the somewhat wonkish, entirely independent Public University Honors site! This is the only site on the web that is devoted entirely to the evaluation and discussion of public university honors programs and public honors colleges. Please visit the menu pages or put in a school name or other topic, such as “rankings,” in the Search box above, and go directly to relevant posts. In all, there are more than 400 posts and pages on this site. 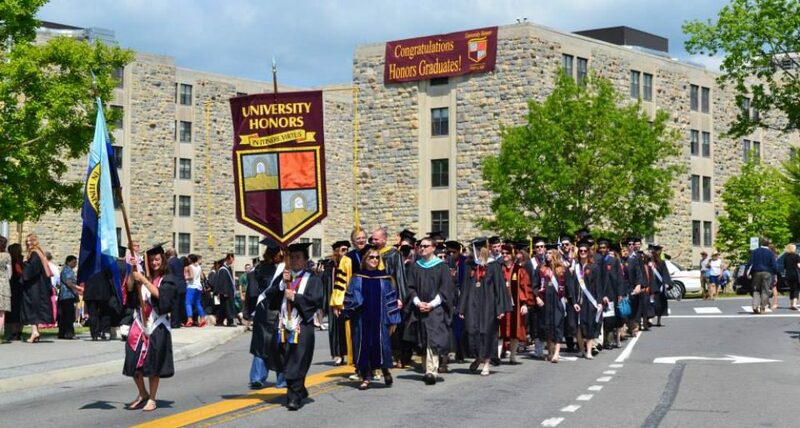 Many people start out with the “Top Honors Programs” page, above, or “Rankings, Academic Departments,” or “College Value–Public Honors vs. Private Elites,” or the UPDATED post Rankings, Academic Departments: Private Elites vs Publics. You can go back and forth between these departmental rankings and the specialty rankings for business and engineering as well (below). Another helpful page, especially in the summer and fall, is Choosing an Honors Program: Twenty Questions to Ask. The new 2018-2019 edition of INSIDE HONORS is now available in paperback! Best Major Universities for National Merit Scholarship Funding–Part Two Updated!!! Honors Completion Rates: ‘A Dirty Little Secret’ or a (Very) Complicated Issue? Will Honors Colleges Become the Last, Best Hope for Humanities and ‘Civic Education’? Best Universities for National Merit Scholar Funding, Updated! How Much Should Public Universities Spend on Merit Aid? This is the Best Analysis of U.S. News Rankings Ever Written (with a political slant, but the analysis of ranking factors is excellent). Does Participation in an Honors Programs Lower GPAs? Here is the best source of admission stats you can find for Fall 2016, at Higher Ed Data Stories. Is Class Rank a “Disappearing Metric” for College Admissions?